During the sixties a symbol of resistance marked the era. Two consecutive fingers, the index and middle one, became an irreverent act in the face of social injustices. It is during that period that the symbol of peace, we now know, was born. Like this symbol there are others that resonate in our collective unconsciousness. Young people in search for their identity see themselves in these symbols. The garments we wear are a reflection of what we think. 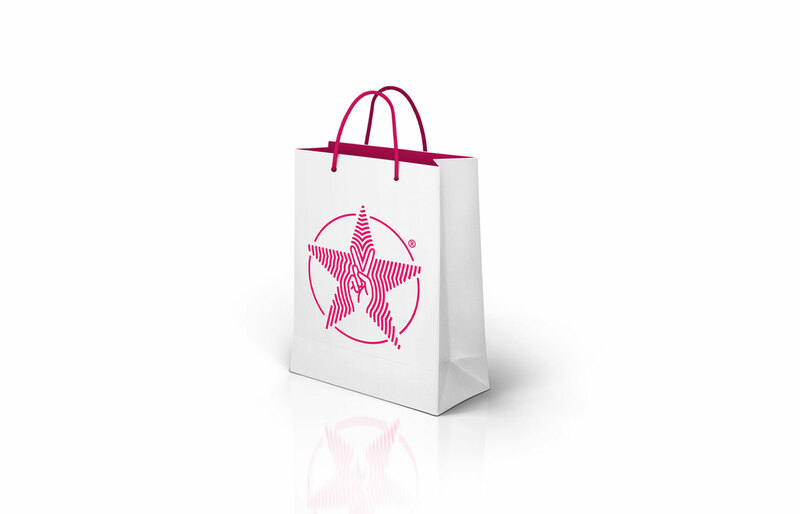 Our clothes express who we are, where we come from and what we believe in. We created a clothing brand that would play with these symbols. With the concept of freedom and republic. 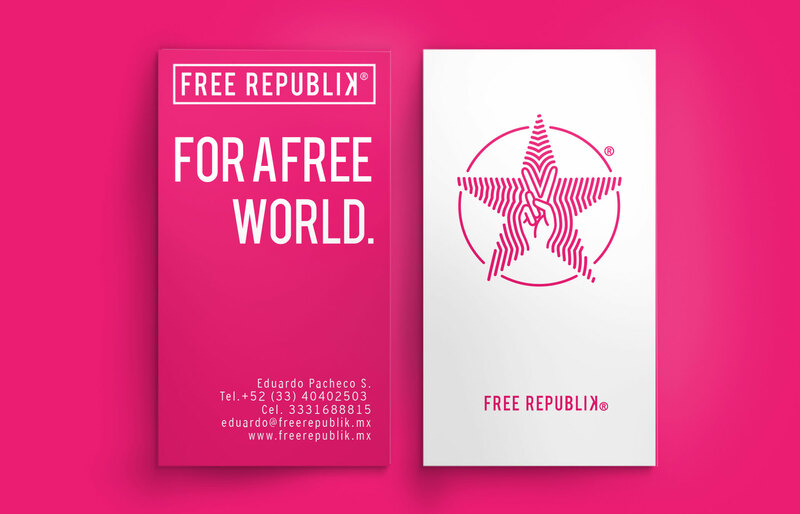 Free Republik is an oxymoron, where freedom is dictated restriction is created. The bright colors reinforce the sentiment of youth which implies a rebellious vocation. We used legendary symbols of peace and love and liberty that represent a culture of conciliation and a community with no expiration. 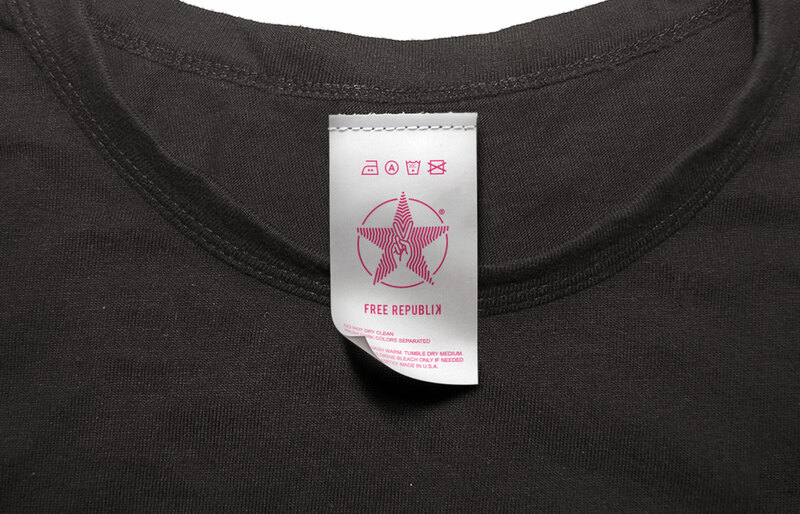 Free Republik is a synthesis of what unites us through peace.